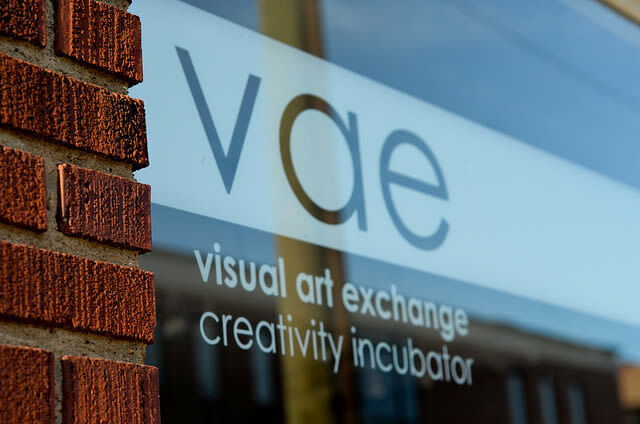 VAE is a non-profit gallery and creativity incubator that supports and educates emerging, professional and student artists. 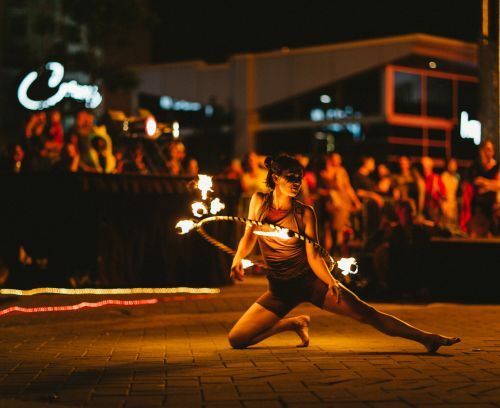 Firmly rooted in downtown Raleigh's historic Warehouse District, VAE exhibits the work of more than 1,300 artists in 60+ exhibitions. Free admission. Hours: Wed.-Fri., 11am-6pm; Sat., 11am-4pm; First Fri., 6-9pm.